Is there a war on Christmas? If so, who is waging that war? What is our role in the war? 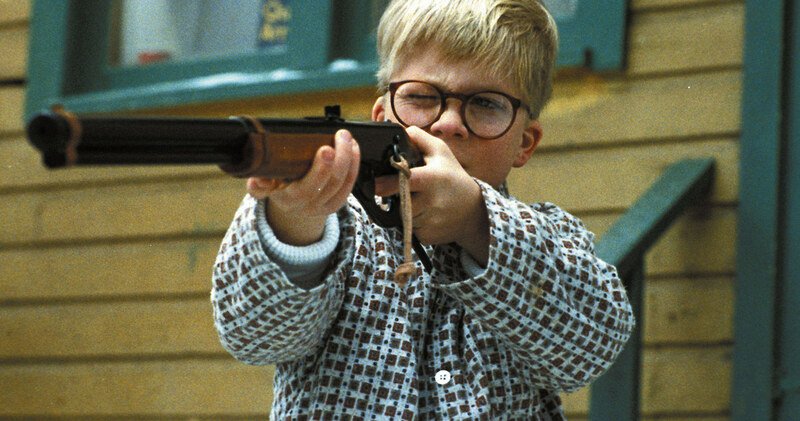 Are there Red Ryder BB guns involved?